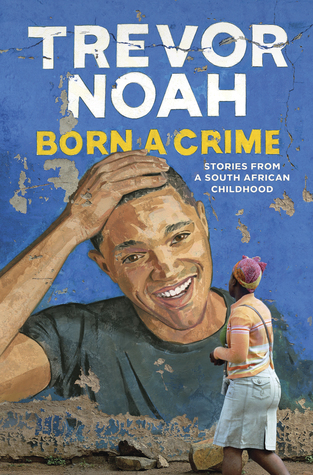 NEW YORK TIMES BESTSELLER – Dispatches from the 2016 election that provide an eerily prescient take on our democracy’s uncertain future, by the country’s most perceptive and fearless political journalist. In twenty-five pieces from Rolling Stone–plus two original essays–Matt Taibbi tells the story of Western civilization’s very own train wreck, from its tragicomic beginnings to its apocalyptic conclusion. Years before the clown car of candidates was fully loaded, Taibbi grasped the essential themes of the story: the power of spectacle over substance, or even truth; the absence of a shared reality; the nihilistic rebellion of the white working class; the death of the political establishment; and the emergence of a new, explicit form of white nationalism that would destroy what was left of the Kingian dream of a successful pluralistic society. Taibbi captures, with dead-on, real-time analysis, the failures of the right and the left, from the thwarted Bernie Sanders insurgency to the flawed and aimless Hillary Clinton campaign; the rise of the “dangerously bright” alt-right with its wall-loving identity politics and its rapturous view of the “Racial Holy War” to come; and the giant fail of a flailing, reactive political media that fed a ravenous news cycle not with reporting on political ideology, but with undigested propaganda served straight from the campaign bubble. At the center of it all stands Donald J. Trump, leading a historic revolt against his own party, “bloviating and farting his way” through the campaign, “saying outrageous things, acting like Hitler one minute and Andrew Dice Clay the next.” For Taibbi, the stunning rise of Trump marks the apotheosis of the new postfactual movement. In the epicenter of the world financial crisis, a comedian launched a joke campaign that didn’t seem so funny to the country’s leading politicians . . . It all started when Jón Gnarr founded the Best Party in 2009 to satirize his country’s political system. The financial collapse in Iceland had, after all, precipitated the world-wide meltdown, and fomented widespread protest over the country’s leadership. 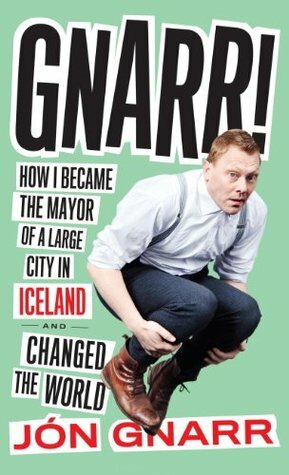 Entering the race for mayor of Reykjavík, Iceland’s capital, Gnarr promised to get the dinosaurs from Jurassic Park into downtown parks, free towels at public swimming pools, a “drug-free Parliament by 2020” . . . and he swore he’d break all his campaign promises. But then something strange started happening: his campaign began to succeed. And in the party’s electoral debut, the Best Party emerged as the biggest winner. Gnarr promptly proposed a coalition government, although he ruled out partners who had not seen all five seasons of The Wire. And just like that, a man whose previous foreign-relations experience consisted of a radio show (in which he regularly crank-called the White House and police stations in the Bronx to see if they had found his lost wallet) was soon meeting international leaders and being taken seriously as the mayor of a European capital. Here, Gnarr recounts how it all happened and, with admirable candor, describes his vision of a more enlightened politics for the future. The point, he writes, is not to be afraid to get involved—or to take on the system.